Use code ‘spring’ at checkout to get these offers. While stocks last! We now only use sustainable, PLASTIC FREE packaging available as 3.5L Box, 10L and 20L 3 ply paper bags! 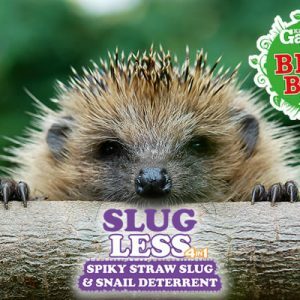 SlugLess® Pet Safe, Spiky Slug & Snail Deterrent is made from Sustainable, Organic British Straw. 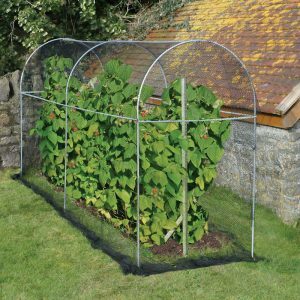 As well as helping to deter Slugs & Snails, due to the spiky, dry surface it creates, it also Holds Moisture, Adds Nutrients & Suppresses Weeds. 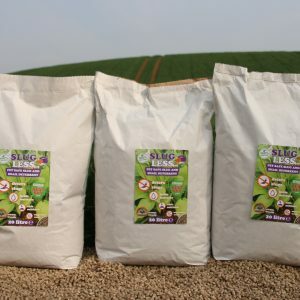 It comes in clean, easy to use pellets which are 100% Wildlife Friendly & contain NO chemicals or additives. 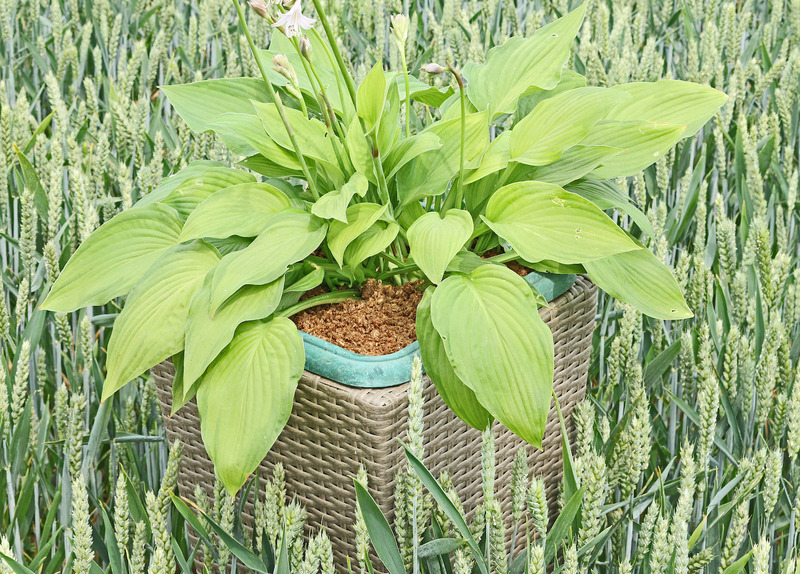 SlugLess has a pleasant earthy odour (so will not attract your dog) and is highly decorative. It will comfortably last a season, eventually biodegrading into the soil. SlugLess® holds up to 6x moisture! SlugLess holds up to 6x its weight in moisture; reducing the need for watering & maintaining a dry environment around plants which further deters slugs. SlugLess creates a dry spiky surface which irritates & desiccates the slugs & snails that try to cross it. 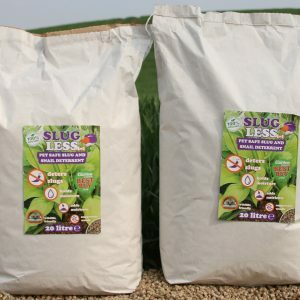 SlugLess contains organic nutrients which slowly release as it bio-degrades over 12 months. It is also pH neutral.  SlugLess is 100% organic & is suitable for fruits, flowers & vegetables. 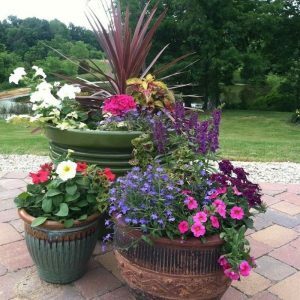 It is highly decorative & can be used in tubs & baskets. It come in clean, easy to use pellets which reduce the frequency for watering and weeding. 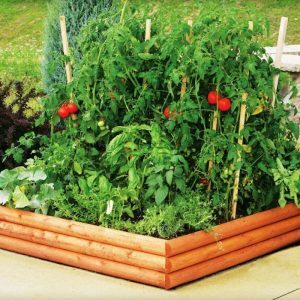 Voted ‘BEST BUY’ Kitchen Garden Magazine April 2018!!! 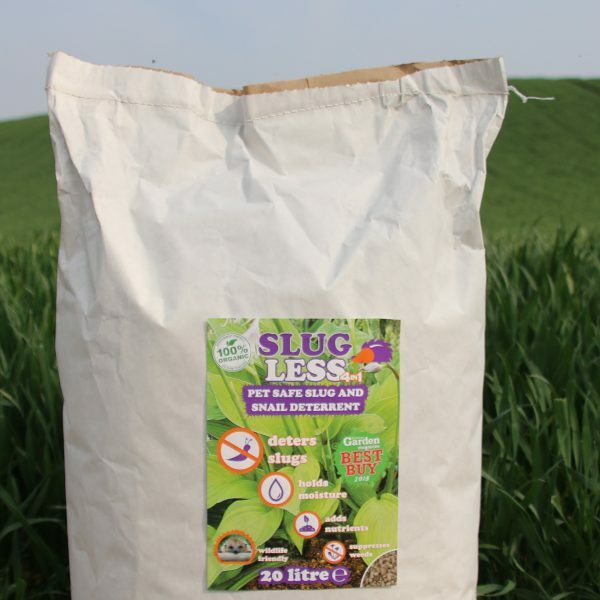 SlugLess® is made from 100% Organic British Straw which has had no fertiliser or chemicals applied. Straw is a sustainable by-product of agriculture & is completely carbon neutral, regrowing annually reabsorbing carbon released from the biodegrading of the previous years crop. Our unique production process creates a clean, easy to use pellet which expands (when wet) to create a dry, spiky surface which irritates and desiccates slugs & snails that try to cross it. Slugs & Snails quickly learn to avoid areas covered by SlugLess. 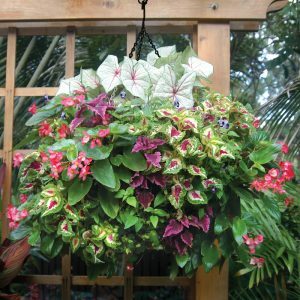 Simply water the plant then apply SlugLess pellets one layer thick in a wide area surrounding the plant (at least 5 inches out from the plant leaves). Wet the pellets (or let the rain do it for you). SlugLess pellets will expand up to 4 times their initial volume & can be raked to cover any gaps that have not been covered. 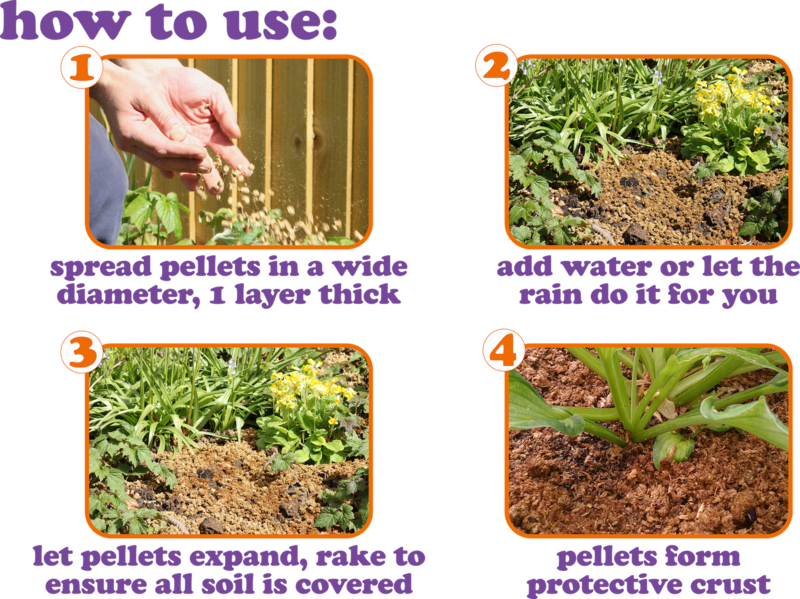 SlugLess will eventually create a dry, protective crust which will retains moisture & reduce the need for watering & weeding. 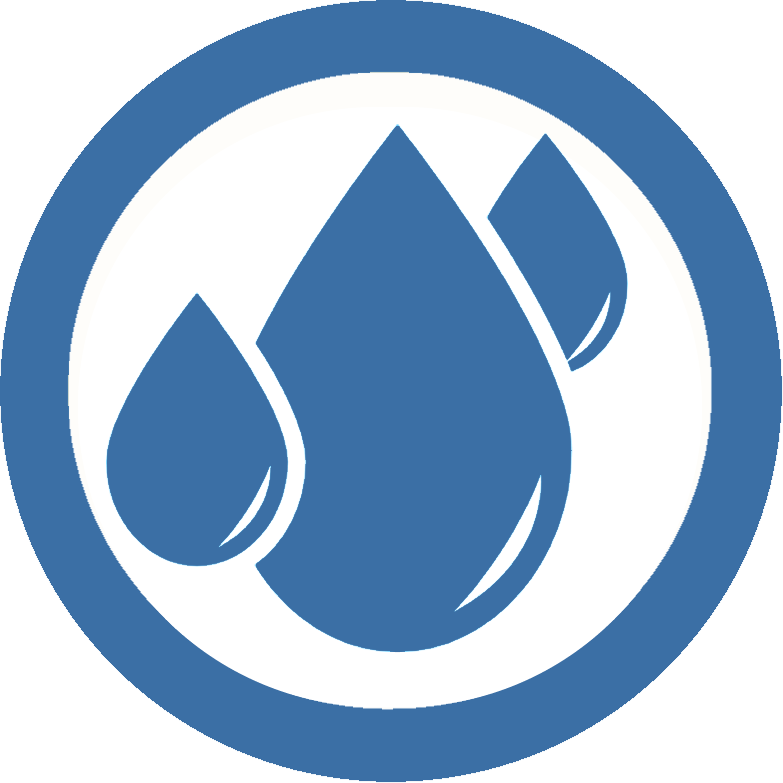 Less watering also maintains a dry environment around plants which further deters slugs. It is pH neutral & will bio-degrade over the season slowly releasing organic nutrients & humus back into the soil. 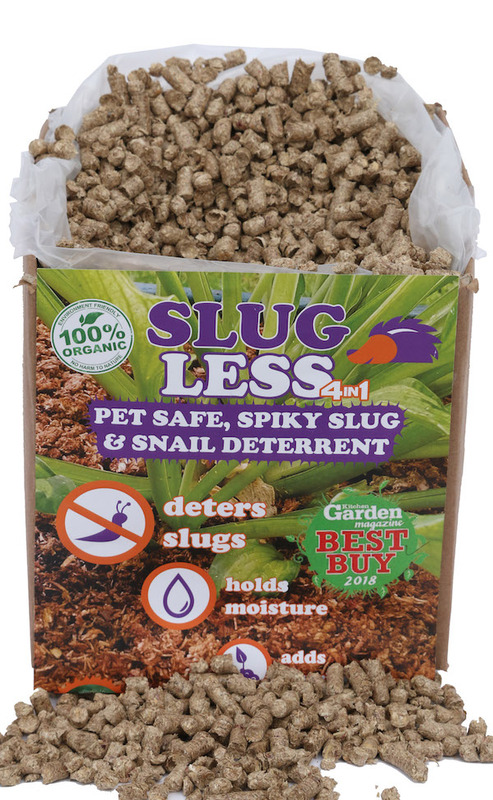 SlugLess offers a safe, clean & easy way to deter slugs & snails. It is kind to the environment & wildlife. SlugLess is highly decorative with an earth tone colour (which will darken over time). Unlike wool pellets it has a clean, pleasant, earthy odour and is unattractive to dogs and other animals wishing to mask there scent. 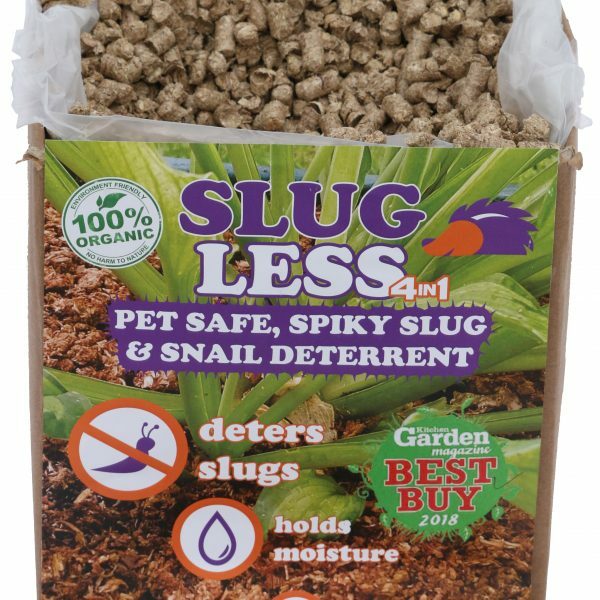 SlugLess comes in a clean convenient pellet form, packaged in eco-friendly 3.5L recycled cardboard boxes or 10L & 20L paper bags. It can be stored indefinitely in the dry. 3.5L Box (pictured) from £5.99 including FREE Next Day Delivery to ALL UK postcodes & will cover ~10 x 10 inch round plant pots or baskets. Use our handy tool to work out how much SlugLess you will require. Wildlife Friendly Slug & Snail Deterrent made from Sustainable, Organic British Straw. FREE delivery on 3.5L Eco-Box to all UK Postcodes. 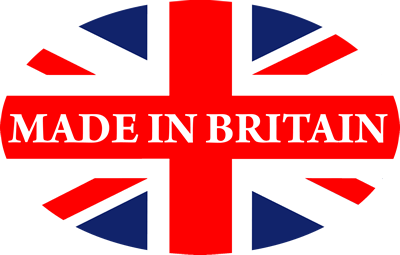 Free delivery on bags to most* GB Postcodes. (*surcharges to Highlands & Islands) Also available in shops nationwide.